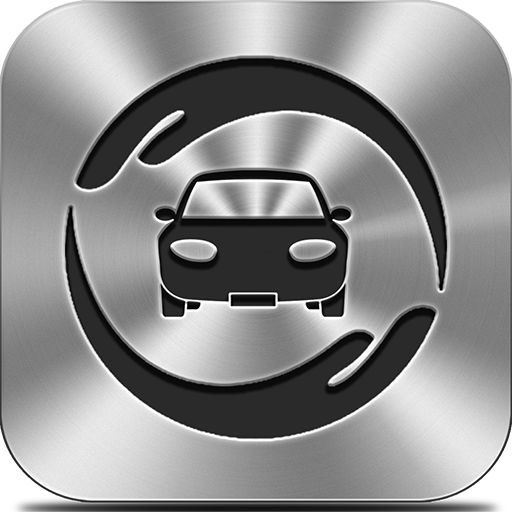 iCarBao - Enjoy auto life! 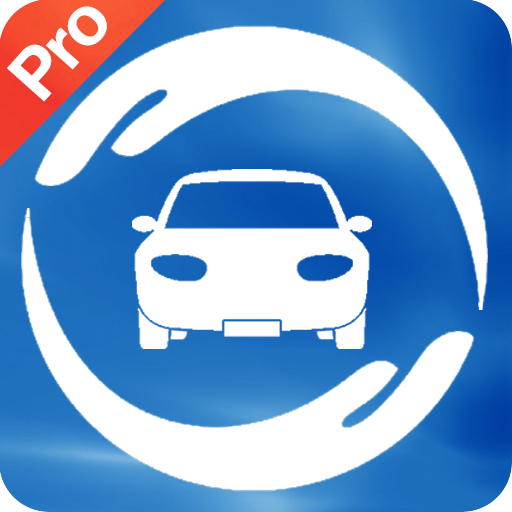 We are experienced, professional to provide mobile application, especially focus on auto consumption fields. You could contact us for any question or advice. 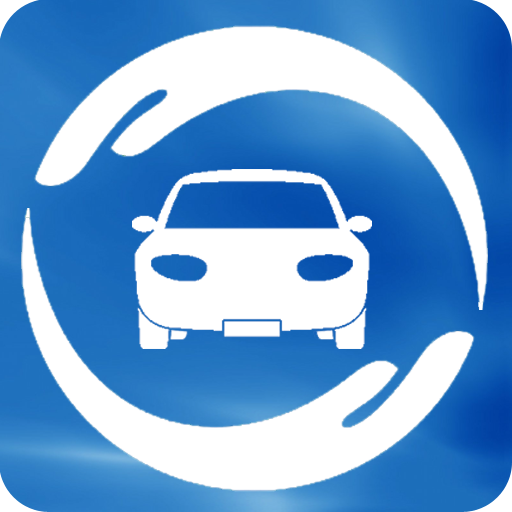 We committed to provide the best mobile application for vehicle user. iCarBao Ultra was chosen as staff favorites by Apple App Store in China on 2012 February. "It has come to our attention that <iCarBao Ultra> is one of the most outstanding finance application..." --- by a famous mobile application solution center. 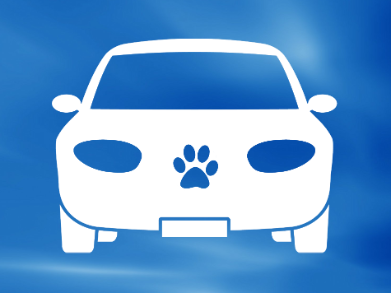 "iCarBao is the best iOS vehicle consumption application I used." "Very beautiful user interface and very useful for me." "Good app meets all my needs for a home user and would suit business. Wasted my money on similar apps that I have now deleted. This one goes beyond my needs for expenses and trips. All good." Am really glad your app is very useful. Will promote it soon on our philmug site.